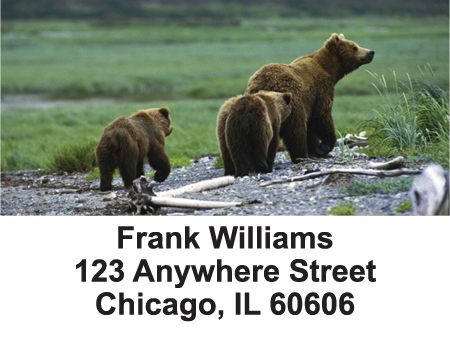 "Bears in the Wild Address Labels" product is already in your cart. 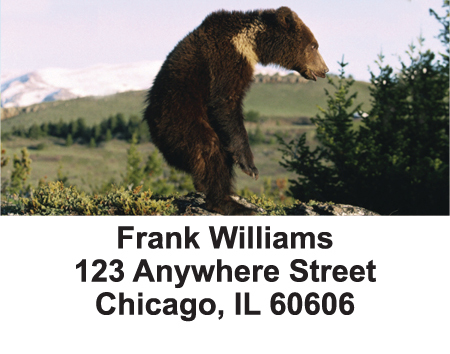 The majesty of animals in their natural habitat is powerfully displayed in the Bears in the Wild Address Labels. 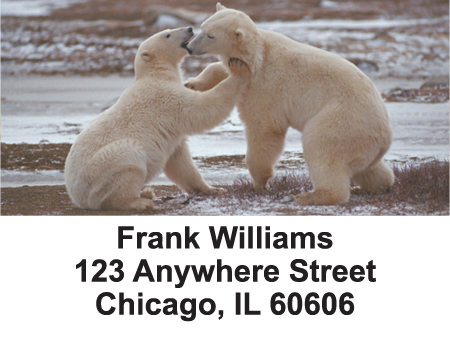 With four different scenes that depict a variety of types of bears you will enjoy them at their best: A pair of white bears kissing and frolicking in the snow, a single brown bear standing tall on a grassy landscape, a family of three trudging along a trail and a single brown bear traversing the snowy landscape. Each shows off the magnificent furry creatures and makes a bold statement. 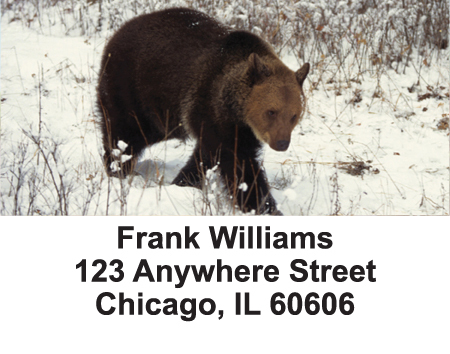 These Bears in the Wild Address Labels will be great for those who love and respect these creatures.